Consistently one of the most in-demand vacation and adventure-travel destinations in Latin America, Costa Rica remains a place rich in natural wonders and biodiversity, where school groups can explore far from any maddening crowds. This Central American country boasts a wealth of unsullied beaches that stretch for miles, small lodgings that haven't attracted hordes of tourists, jungle rivers for rafting and kayaking, and spectacular cloud- and rainforests with ample opportunities for birdwatching and hiking. See the capital San José, with a variety of nightlife and several museums and galleries worth visiting. 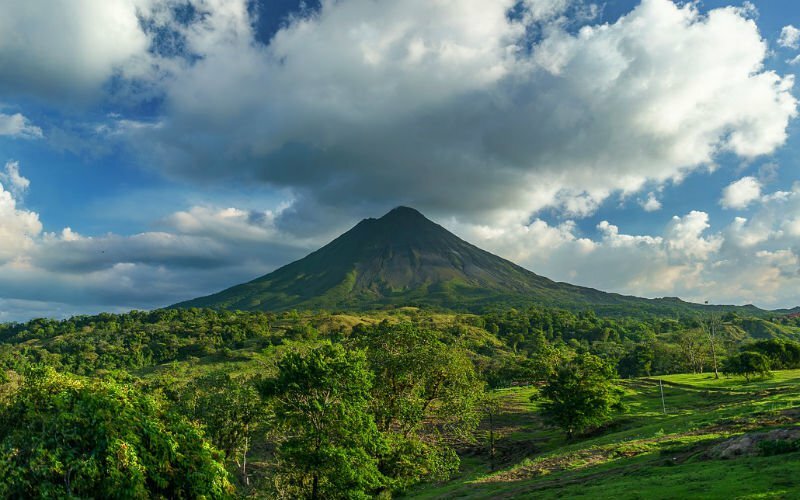 Visit Monteverde, which translates as "green mountain," or Arenal Volcano, one of the ten most active volcanoes in the world. Don’t miss taking your students to Manuel Antonio, Costa Rica's first major eco tourist destination and still one of its most popular. Take a chocolate tour in Sarapiqui!